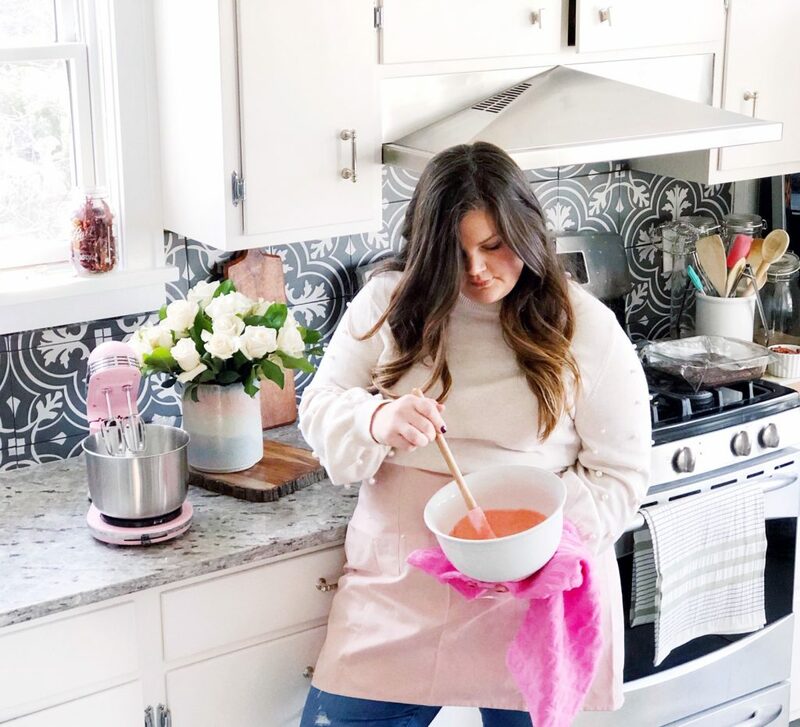 So are you team “Yay V-Day” or are you team “Hallmark Holiday move on?” I feel like in our house we’re kind of somewhere in between, but I do love a holiday that gives you an excuse to acknowledge people you love, whether with a little sweet treat or a little gift. And for you, dear, sweet readers, I have a little treat for you! Can I tell you a secret? 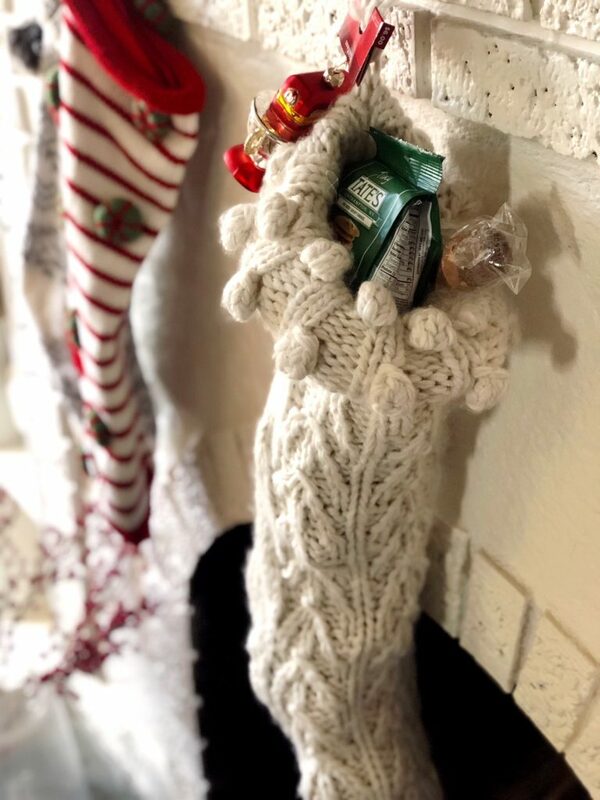 The Christmas Stocking is my favorite part of Christmas! It’s my favorite to open and my favorite to gift and I actually have a strategy for gifting it. 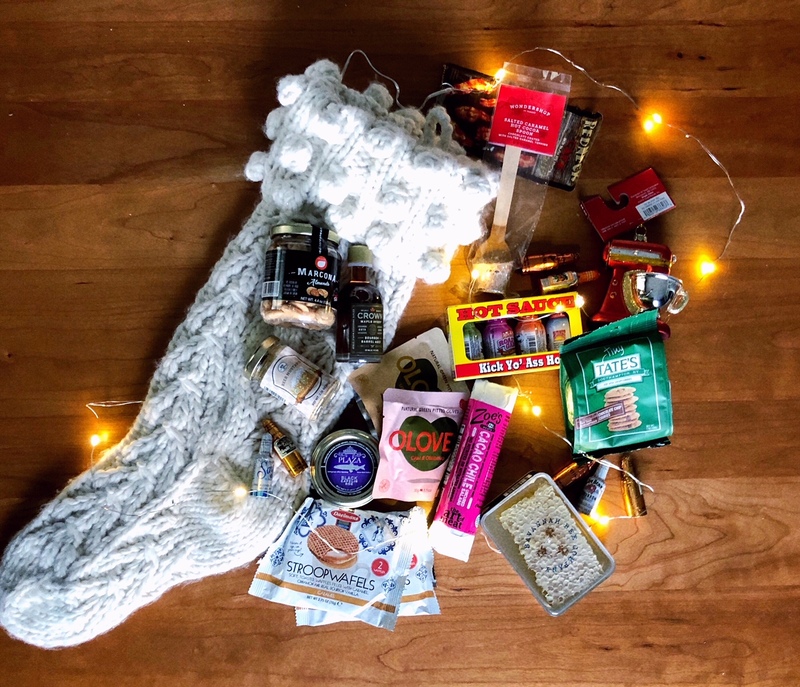 Well, not a real strategy, but my favorite way to gift a Christmas stocking is to pick a theme and run with it. 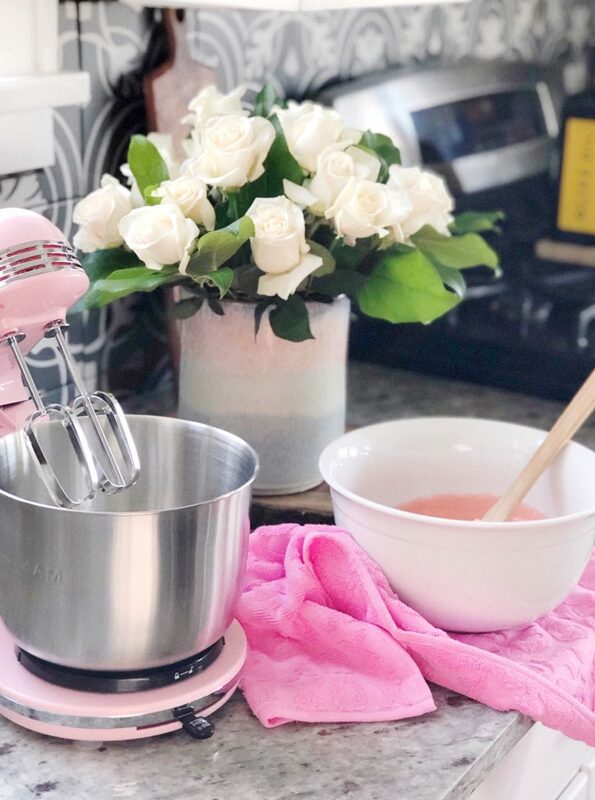 Last year, my husband gave me all little cooking tools in my stocking and it was his best yet – he actually learned something from me!